Missouri car accident victims can often face these practices when they are trying to get compensation for their injuries. The insurance company will try to lower the amount they give you as much as possible and use some pretty creative ways to achieve it. Here are some of the most popular ones. Insurance adjusters will try to connect with you. They’ll say they understand your situation and sympathize, and will do anything they can to help. Naturally, your care isn’t their main focus in this situation. 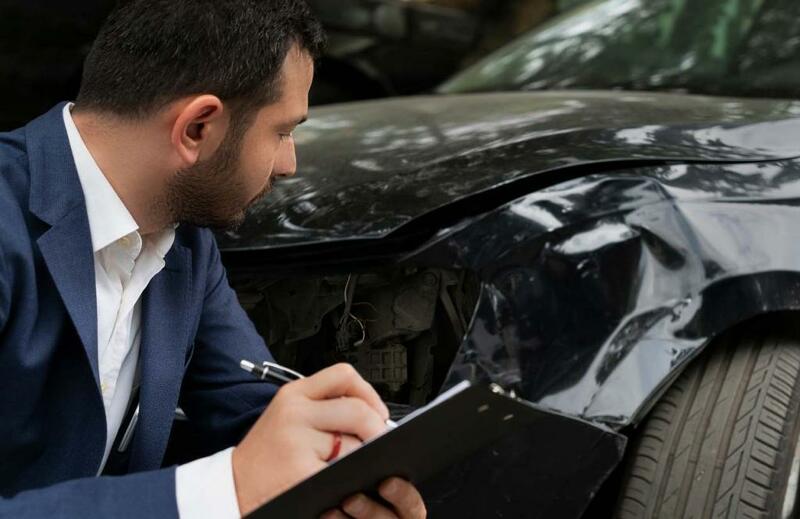 Adjusters may also claim your case is fairly straightforward, and the claim can be easily resolved without the presence of a lawyer. However, a St. Louis car accident lawyer can help negotiate a better settlement. So, even if the insurance company will award compensation, you should not signing anything without talking to a lawyer first. Adjusters are authorized by the company to give a certain amount of money as compensation. When they will make the initial offer, the number will almost always be considerably lower than the authorized amount, because the adjuster will also try to save the company money. And because victims are often pressed for time, they might agree to that initial offer, even if, in truth, they would deserve a lot more. A lot of people may receive calls from insurance adjusters to talk about their claims. Many of them are under the impression that these discussions are unofficial, but you should know they are not. Anything you say to the insurance adjuster can be used to decide your case, even if it’s not part of an official meeting. Be careful about how much information you give them. It’s a lot better if you simply refuse to discuss anything about the accident without a lawyer present. Some adjuster will even go so far as nitpicking at your case to try to deny your deal. They could say that you also contributed to the accident, claim the treatments you received were unnecessary, or even use a pre-existing condition as the real culprit of your injuries, and not the accident.